Jaan is a young gun glass artist and designer from Canada. 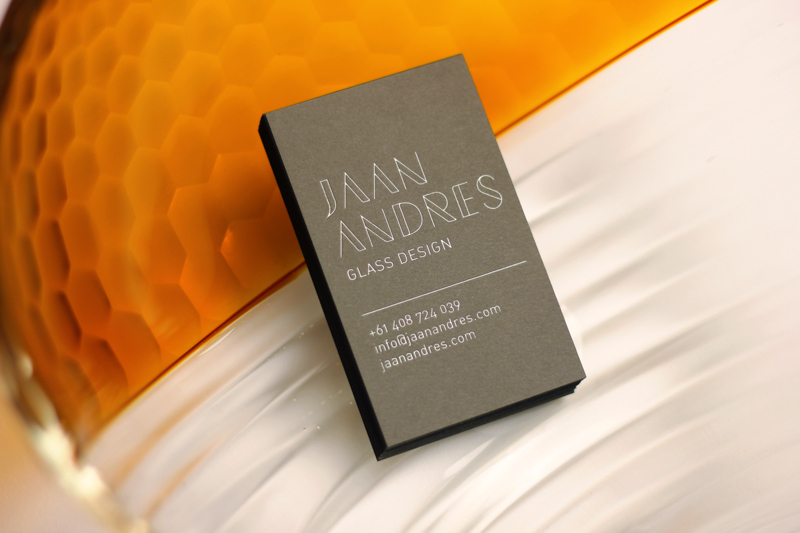 When asked to design the identity of his personal brand we were careful to create something that reflected him in an understated way and also give Jaan the freedom to let his artwork evolve through time. 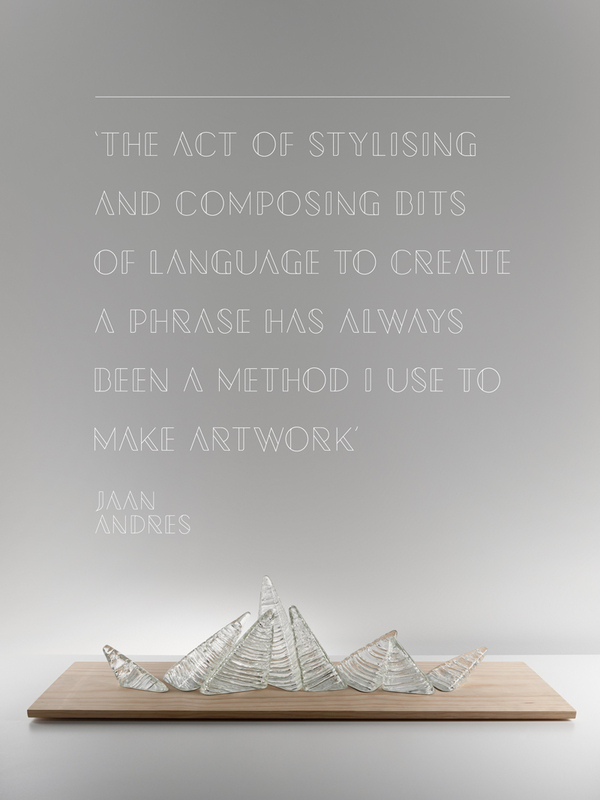 We created a bespoke font for his use based on the fragile smooth nature of the material he works with. The shapes themselves also take cues from some unusual geometric tattoos of Jaans’ from way back. 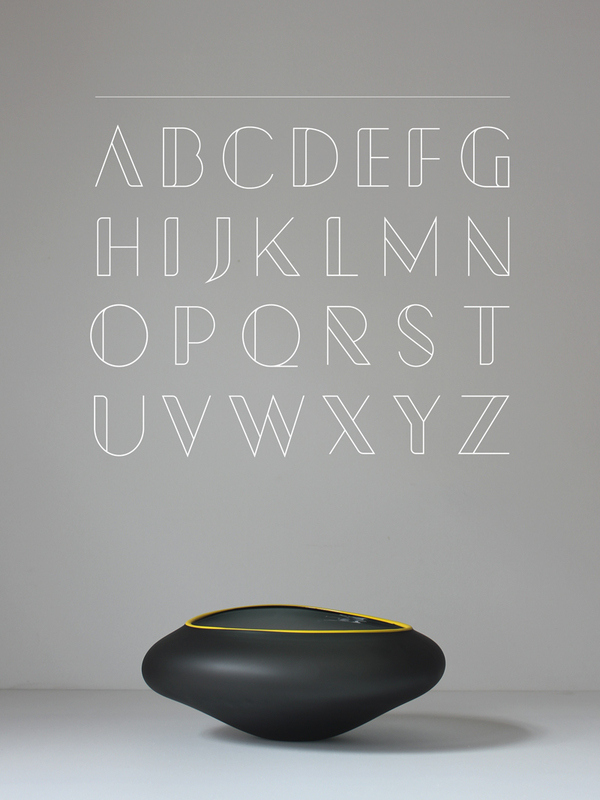 Being inspired by language in his glass work, the letterforms were a nice touch to compliment what he does, give hime a unique way to communicate and to be recognised.